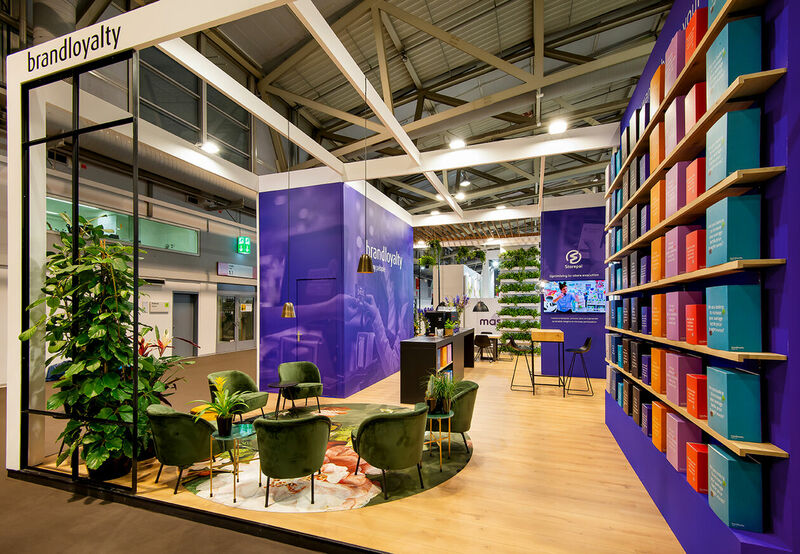 From 8 – 12 February 2019, BrandLoyalty will be welcoming guests at the Ambiente Consumer Goods trade fair in Frankfurt, Germany. For five days in February BrandLoyalty will be taking its unique stand to the world's most important consumer goods trade fair, Ambiente, to connect and engage with brands and to discover the latest, as well as future consumer trends. Ambiente sets the pace for the world of consumer goods, Showcasing a unique diversity of dining, giving and living areas offers a comprehensive overview and shows new innovations within the consumer goods sector. Guests can visit BrandLoyalty’s stand for a coffee from the famous BrandLoyalty barista bar in hall 1.2 on stand E07. Read more latest news and articles by going back to the overview page. Why not read more about our upcoming event - the Retail Loyalty Congress?